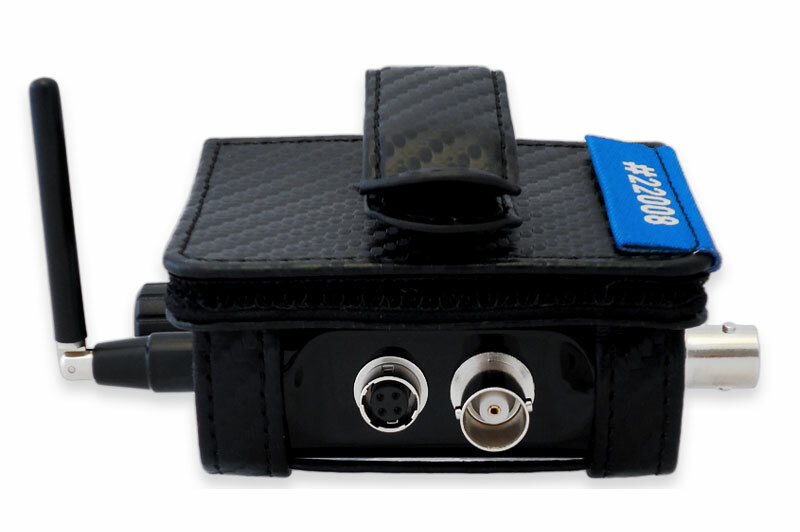 Timecode Systems TCB-44 by Orca has been tailor made for minitrx+: and designed to enhance rather than restrict the operation and flexibility. Casings have a reputation for getting in the way of the functionality and design of a piece of kit. 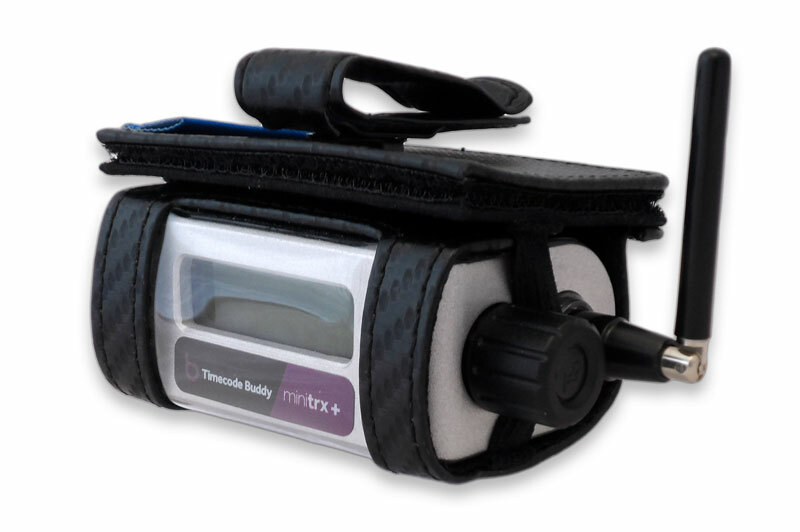 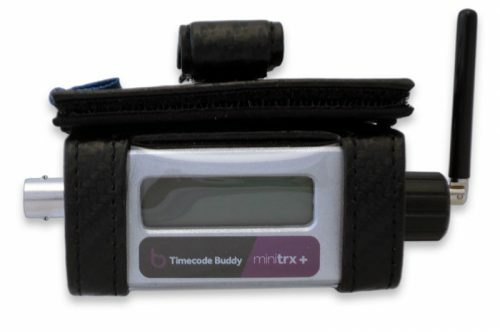 But the Timecode Systems TCB-44 by Orca has been tailor made for minitrx+: and designed to enhance rather than restrict the operation and flexibility. 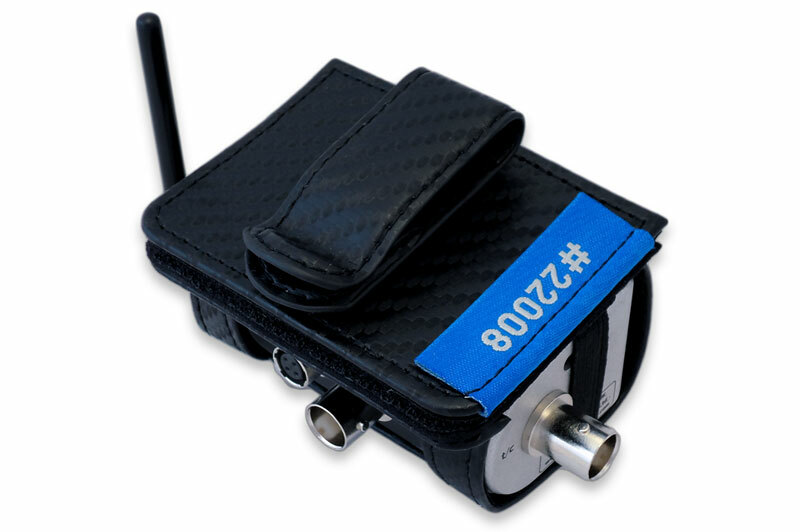 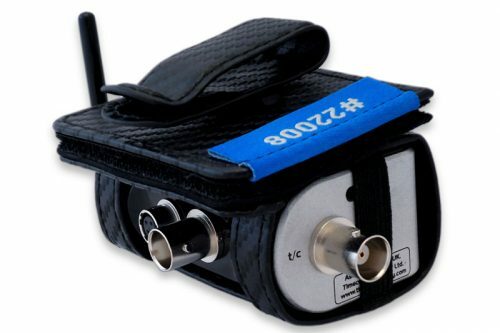 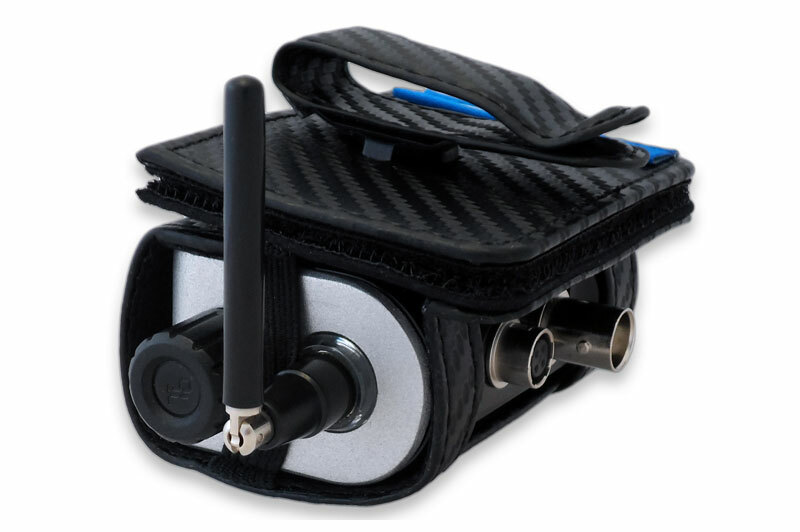 Notice the rotatable velcro mounting feature and clip to allow easy attachment to a mixer bag or camera jacket).